Do you sometimes wonder what just happened? You went to see a relative, or you were caught up in a stressful situation with your partner, and suddenly you’ve found yourself acting in a way that is very different from the ‘me’ of just a few minutes before. 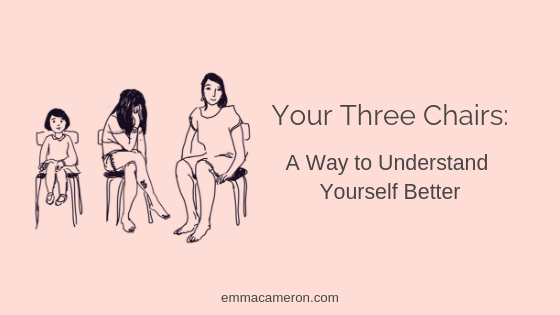 The Three Chairs metaphor is a simple way to understand yourself better at times like these. At situations such as a family gathering, we can be thrown back into a complex mix of emotional states that hark back to our childhood and adolescence. The chairs metaphor can help us get a better understanding of what we do that doesn’t serve us any more. It also offers a shorthand way we can get back into a more authentic and satisfying state of relating and functioning. Here’s how it works. 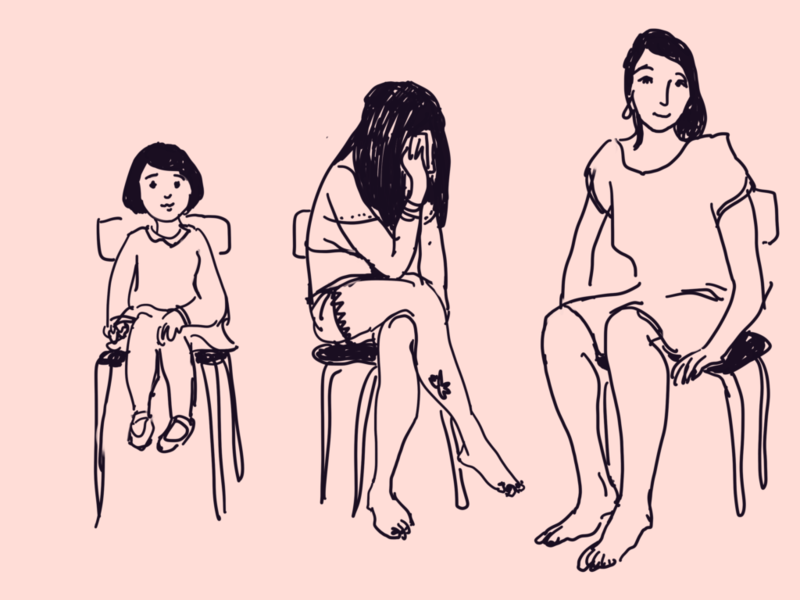 Imagine you have three chairs available to you: your Child chair, your Teenage chair, and your Adult chair. When you’re in your Child chair, your emotions, wants and needs are paramount. If you’re able to express these straightforwardly, you can feel satisfied, loved, and free to give love and connection to others. However, if you can’t express your emotions, wants and needs in a genuine, uncomplicated way, and be heard and received, you’re heading on over to your Teenage chair. When you’re in your Teenage chair, on some deep, hidden level, you’re panicking. Your wants and needs are being frustrated or thwarted, you’re not feeling heard or understood, and somewhere there may be a fear that an important person may move away from you or emotionally withdraw. Your psyche feels in danger. This is when you may behave badly in relationship to others (like picking quarrels, sulking, etc) or you may behave badly towards yourself (like eating or drinking too much, isolating yourself, numbing out with Netflix or overwork, etc). And your Adult chair? This is where you can be your grown-up, thinking self. You are also in touch with your feelings (this is very important – feelings are our inner GPS system!) 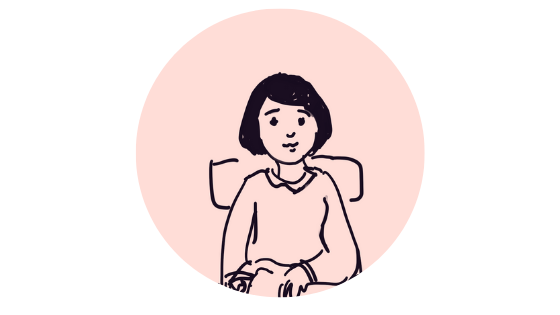 In your Adult chair you are able to regulate your feelings so they aren’t overwhelming, scary or destabilising. In your Adult chair you know what’s your “stuff”, and what belongs to someone else. You are open, undefended and loving with others where appropriate, but if they step out of line and start abusing, accusing or trying to guilt-trip, blame or manipulate, you can set the boundaries clearly. Sitting round the dining table or the living room surrounded by your extended family, it may be very helpful to privately visualise the three chairs for yourself. 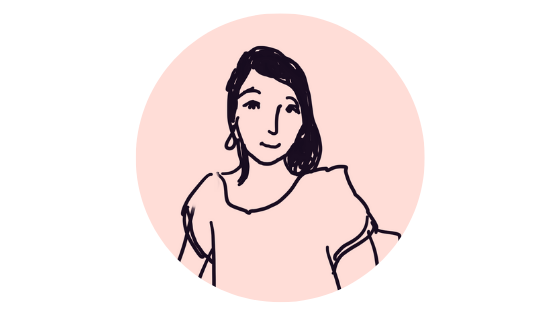 You can more quickly notice when you find yourself slipping into your Teenage chair (which for many of us tends to be the most common position for family gatherings, unfortunately!) And then you can work to get yourself back into your Adult chair as quickly as possible. 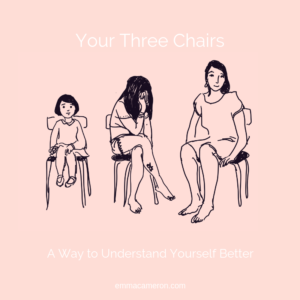 When you start to get a sense of yourself inhabiting each different chair, you can begin noticing the triggers that send you bouncing into your Child or Teenage chairs, and also the glimmers that help you settle back into your Adult chair. Do you find yourself repeatedly getting stuck in your Child and Teenage Chairs, and can’t figure out what’s going on and why you can’t ease into your Adult Chair? If so, this might be a very good time to seek out the support of a therapist who can help you unpick what’s going on, and figure out new strategies that are tailor-made for you. I provide online therapy and also in-person therapy near Colchester, Essex. Contact me today by emailing espcameron[at]protonmail.com to see if we might be able to work well together. Has this Three Chairs idea been helpful to you? Share your thoughts in the comments below. What’s Going On In Your Therapist’s Mind? Do You Sometimes Feel Like a Fraud? 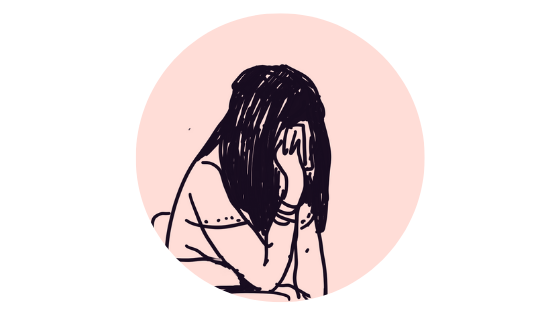 How Do Therapists Protect Themselves from Getting Traumatised?